The cold weather is now upon us and it’s time to buckle down and start those winter reading lists! 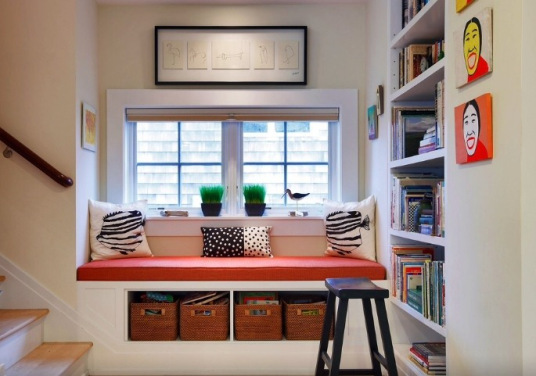 With snow around the corner, creating a reading nook in your home is one simple way to make homework a little more enjoyable. 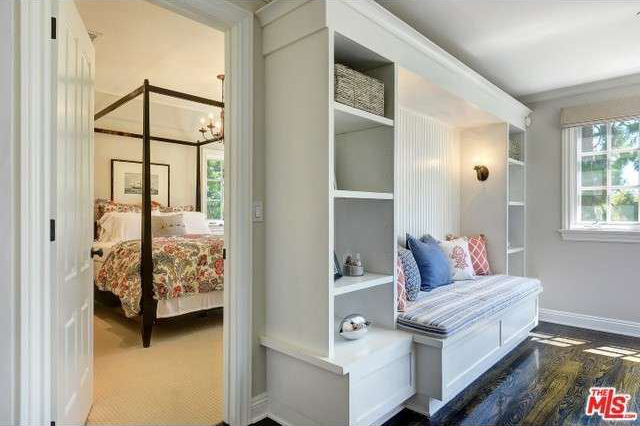 Add comfy pillows and plenty of shelving to a small dedicated space in your home for a cozy reading lounge. 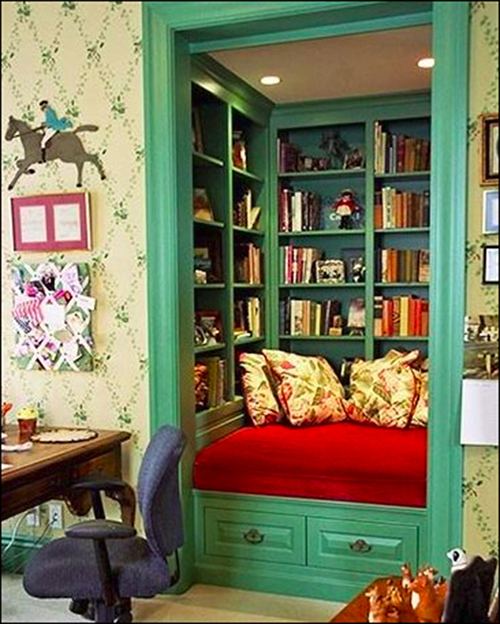 Here are 8 reading nooks that will make adults wish they had a required reading list to finish. 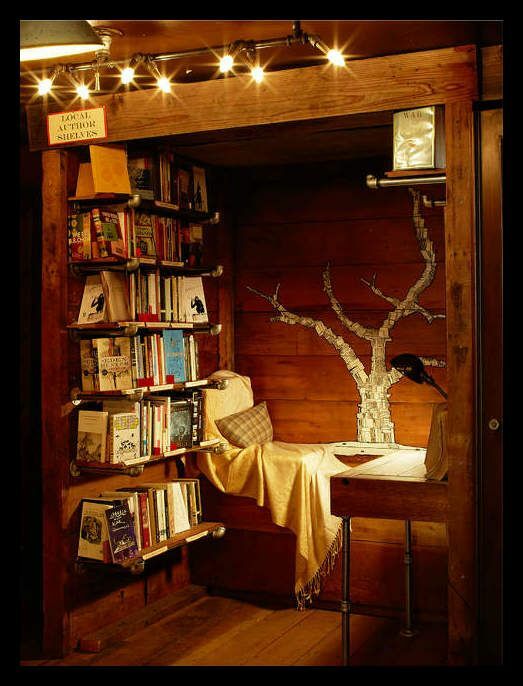 Turn an extra closet into the coziest of libraries! A treehouse library makes reading an adventure. 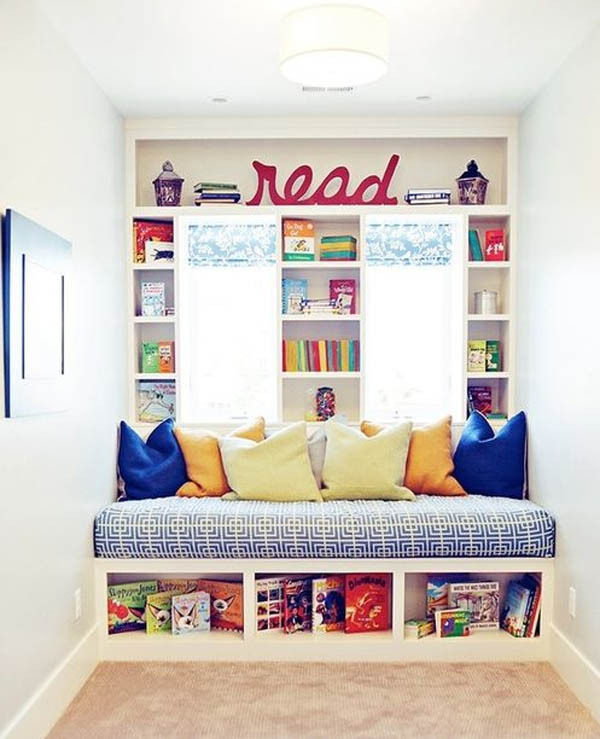 A sitting area near the bedroom is the perfect spot for a reading bench. A bay window with a view makes for the perfect reading nook. A stair landing becomes a mini-library. The favorite spot in the house for little book lovers. 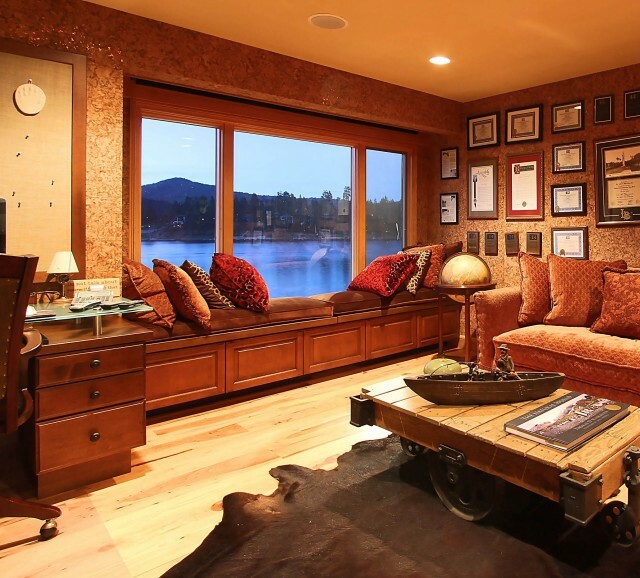 A sophisticated readers lounge with a view. 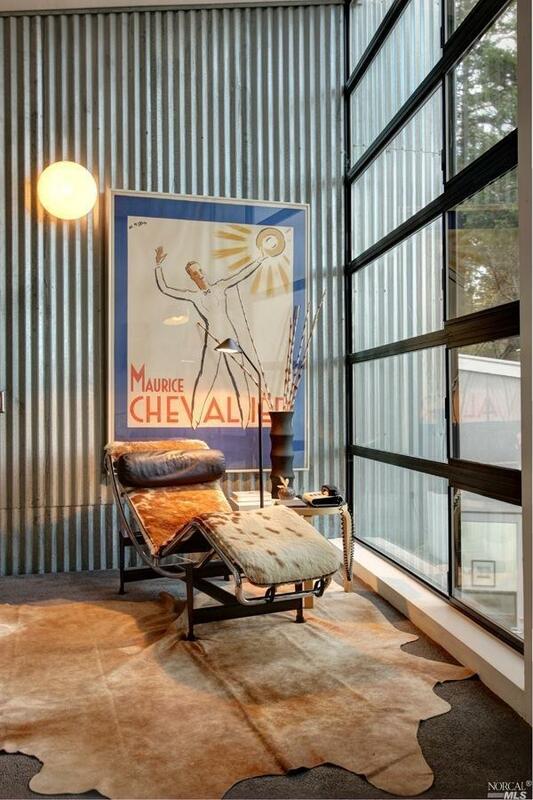 Dive into your winter read in a luxe lounge chair like this one!